The TME offer has been extended with professional, sealed to IP67 USB connectors from AMPHENOL. 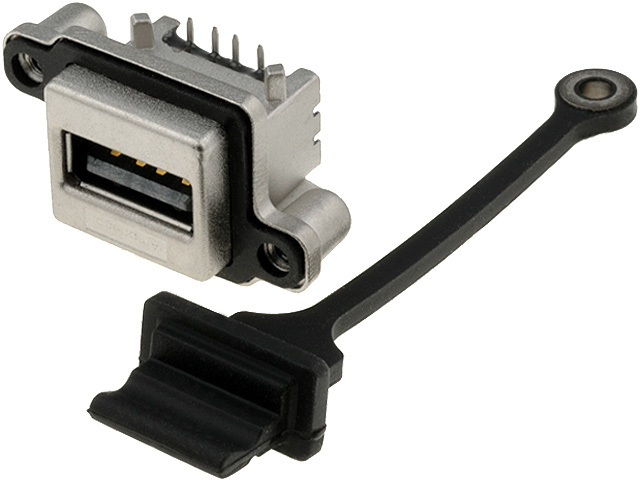 The new connectors find application in the fields where designed devices are meant to work in extreme conditions i.e. : high moisture, dusty or high temperature environments.